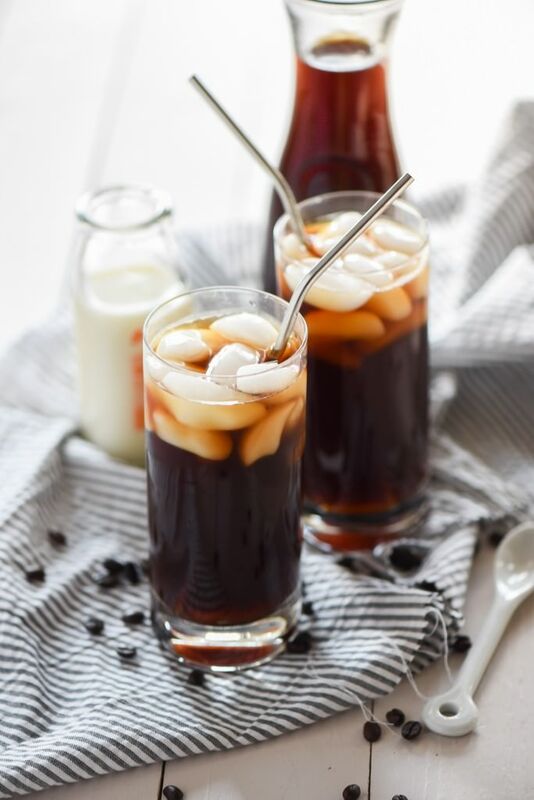 This Perfect Homemade Iced Coffee is a simple, homemade cold brew coffee that will make you think it's a coffee house treat! After spending my monthly paycheck at Starbucks on my morning pick me up's, I decided it was time to experiment in the kitchen. After all, I did spend two wonderful years in college as a barista and attempting to make the 'entirely too long coffee concoctions'. To be perfectly honest, I was in love with this job. I was able to work a full day and be off to tackle the world by 1:30pm. I can thank the fact that I am an early bird. Secondly...the pastries. OH MY, THE PASTRIES. My goodness. With every order, I would 'accidentally' break a pastry. Oh shoot, can't sell it! Must consume it! That job had many perks beyond the caffeine high I got every day. After moving on from Starbucks, I realized I no longer had the luxury of free beverages and that was the start of my expensive addiction. Then it hit me. 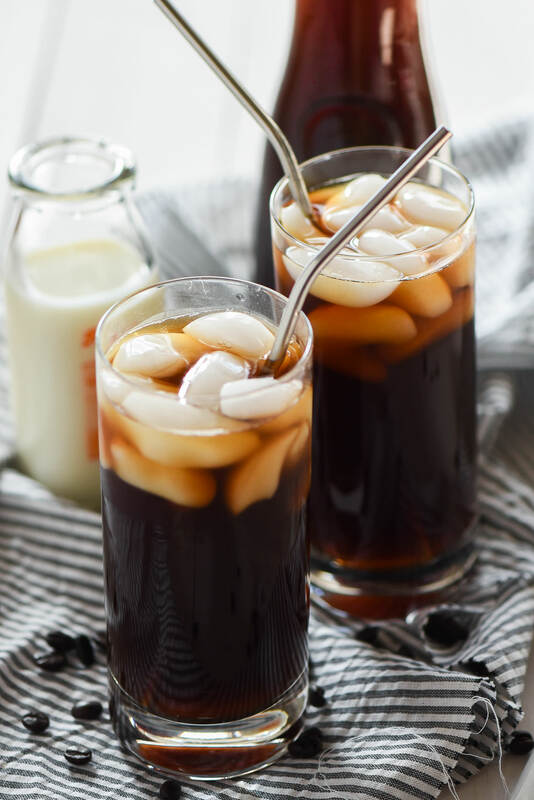 Hello, iced coffee is so simple! It is much more than pouring hot coffee over ice. Please, please, please do not go that route. It dilutes the pure, coffee flavor and also gives you luke warm iced coffee. No bueno. 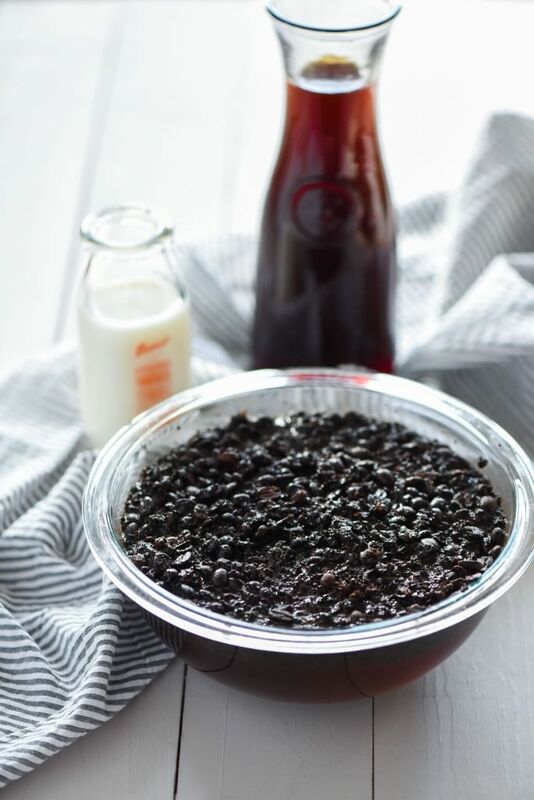 The process of soaking coffee beans overnight, rather than brewing coffee and chilling has many other benefits. It reduces the acidity by up to 70%; so if you think coffee is too bitter or if it bothers your stomach, then cold brewing is for you! It also enhances the flavor of the coffee beans; so your caramel drizzle will taste more like caramel than just a regular cup of joe! 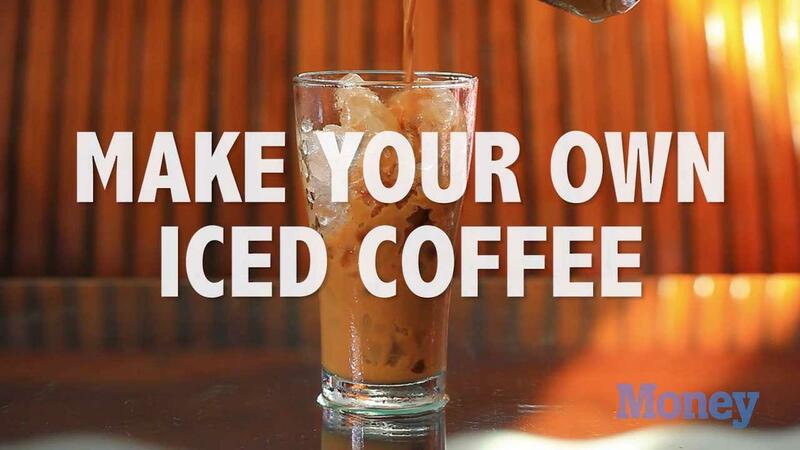 To make iced coffee, it could not be any simpler. Coarse ground coffee beans of choice, then in a large container, combine beans and water. Let it sit overnight; filter the next morning then pour a glass, sweeten it up, finish it off with a dash of milk, then sit pack and enjoy your masterpiece while saying so long to Starbucks! In a large container, combine coffee beans and water. Make sure all the coffee beans are covered and saturated. Cover and allow to sit at room temperature overnight, 24 hours is ideal. Set a fine mesh strainer, (optional: line with cheesecloth), over a pitcher or another container. Slowly pour coffee mixture through strainer, allowing all the liquid to seep through. You may need to help push the liquid through the strainer. Pour the mixture through the strainer one to two more times to ensure all the grounds have been caught. (This is where a cheesecloth comes in handy.) Discard grounds after filtering. 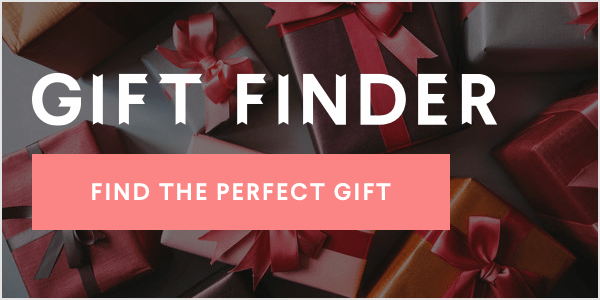 Place coffee in the fridge, in a sealed container and allow to chill until ready to use. 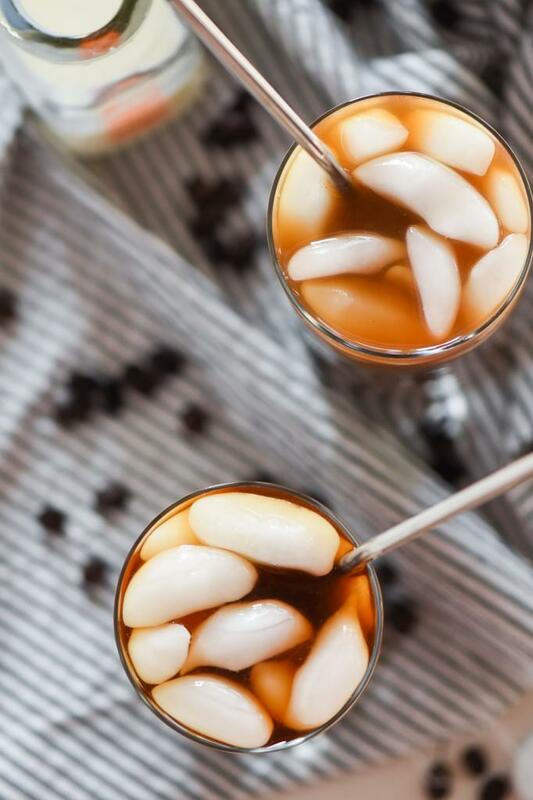 To make an iced coffee, add 1 cup ice cubes to glass. Add a 1:1 ratio of coffee to water in class and mix well. Add sweetener and milk to taste, stir well. Taste and adjust milk and sweetener if needed.